We raise our animals in modern livestock facilities. They are designed to maximize animal comfort. 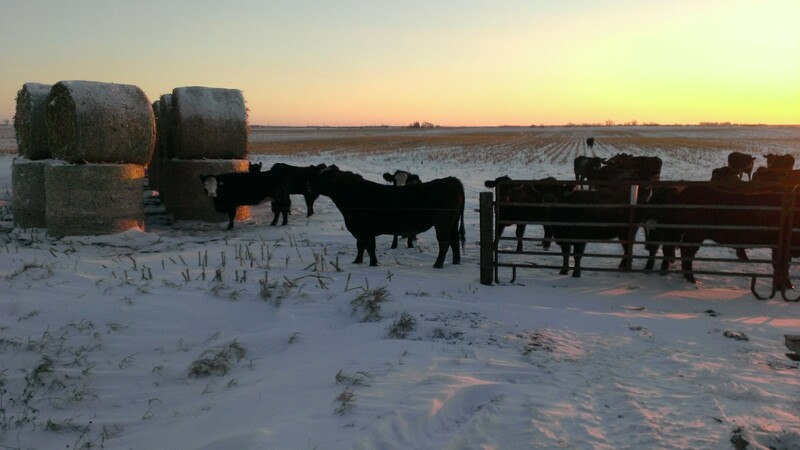 When livestock is raised in a well maintained facility, we, as farmers, are able to focus our time on animal health. 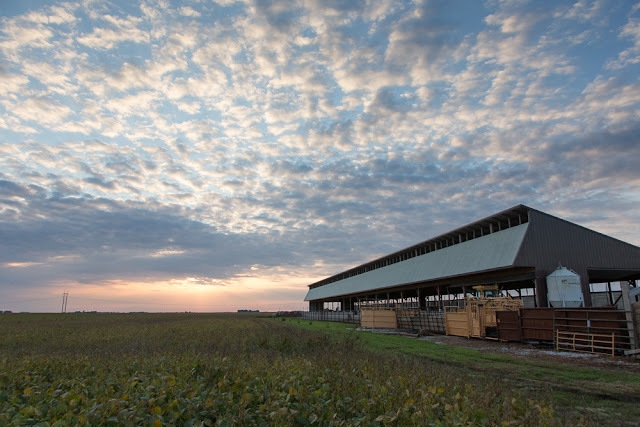 AKR Farm has several hog buildings which are custom feeding operations. The manure they produce is used to fertilize our row crops. A monoslope cattle barn houses cattle until they are ready to be sold for beef. Feeder cattle come in at around 400-800 lbs and leave at around 1,300 lbs. 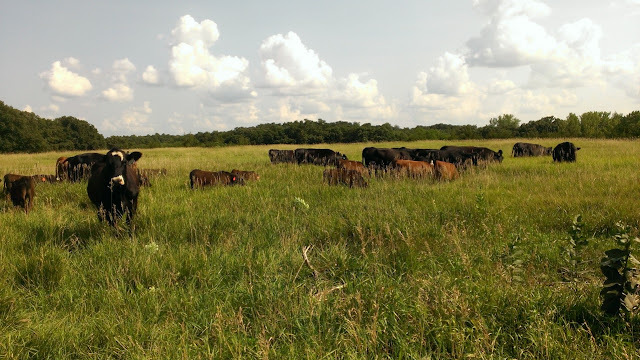 AKR Farm added a herd of Simmental/Angus cows to the operation in 2014. The cows spend a majority of the year on pasture nearby the home farm. During winter months they are put onto cornstalk fields planted with cover crops. AKR Farm, Inc. | Est. 2013. Simple theme. Powered by Blogger.